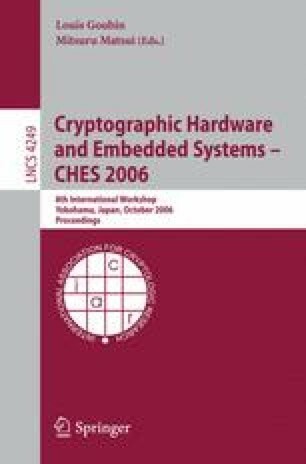 Cryptographic algorithms implemented in embedded devices must withstand Side Channel Attacks such as the Differential Power Analysis (DPA). A common method of protecting symmetric cryptographic implementations against DPA is to use masking techniques. However, clever masking of non-linear parts such as S-Boxes is difficult and has been the flaw of many countermeasures. In this article, we take advantage of some remarkable properties of the Fourier Transform to propose a new method to thwart DPA on the implementation of every S-Box. After introducing criteria so that an implementation is qualified as DPA-resistant, we prove the security of our scheme. Finally, we apply the method to FOX and AES S-Boxes and we show in the latter case that the resulting implementation is one of the most efficient.